Works by American artists were also in high demand. 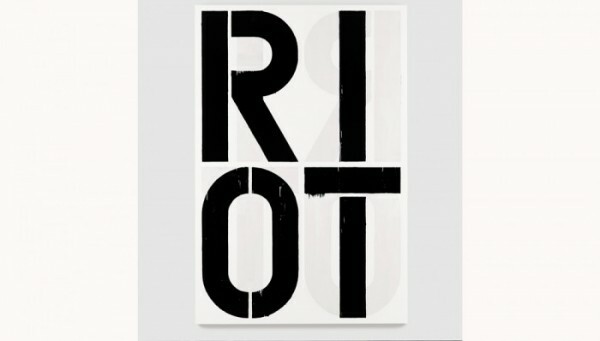 Christopher Wool’s Untitled (Riot), which Sotheby’s auctioned at its Contemporary Evening Sale for $29.9 million, was a record for the artist. I believe there is still room for future growth in the market for American contemporary art, as sales of works by American artists make up a significant part of the worldwide art auction market today. While these stratospheric auction results grab the headlines, I offer encouragement to the majority of collectors: There are excellent opportunities to build valuable collections at all levels of the market, not just the high end. And feel free to contact me at Perkey Fine Art Advisor for more art collecting tips.